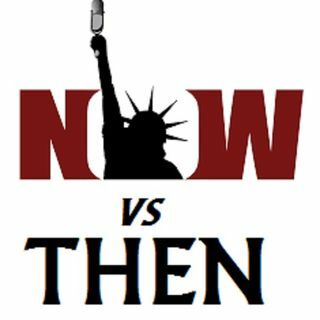 This is the premiere episode of Now Vs Then. We welcome Klymaxx featuring Cheryl Cooley. Plus upcoming artist A Payne from Sacramento, California . Hosted by The Collective of Miss Semoine and The Saint. Good morning. I am listening. How did I miss the show????!!!! Is your mic on Saint?